We have known for a while that truck side guards, also called side guard rails or side underride guards, can save lives and prevent deaths in side collisions. Now the Seattle Department of Transportation (SDOT) has taken the initiative to install side guards on its trucks to protect pedestrians, bicyclists, and motorists from severe or fatal injuries. SDOT’s action is part of a fledgling movement in cities across the country. In the first phase of the project, SDOT installed side guards on 14 trucks, at the cost of $12,500. It intends to add side guard rails to an additional 20 trucks soon. At just over $1,000 per truck, side guard rails are a cost-effective way to save lives and prevent life-changing injuries. Truck side rails prevent cars, bicycles, and pedestrians from sliding underneath trucks during collisions. Side guards are panels that cover the space between the front and back tires on the sides of trucks, blocking vehicles, bikes, and pedestrians from traveling underneath the truck. While side guard rails do not remove the risk completely, it is far less likely that a truck with such rails will run over someone with its rear wheels. And since the side guards make trucks more aerodynamic, they improve gas mileage and create fuel cost savings. Are Truck Side Guard Rails Effective at Preventing Deaths and Injuries? An article in Seattle Bike Blog claims that truck side guards cut bicyclist deaths by over 60 percent and pedestrian fatalities by 20 percent from side impacts with trucks. The Insurance Institute for Highway Safety (IIHS) ran a test of whether side guard rails prevent or reduce the severity of injuries when cars collide with the sides or large trucks. The results demonstrated that side guards prevent injury and death. How Bad Is the Problem of Truck Underride Injuries and Deaths? In several other countries throughout Europe, Asia, and South America, the law requires side guard rails on large trucks. The federal government in the United States, however, does not require the protective devices. The government leaves it up to cities and states to make regulations concerning side rails on large trucks. Federal law does require large trucks to have rear guard rails to prevent cars from sliding underneath large trucks in rear-end collisions, but federal law does not mandate front or side guards. The numbers show that rear guard rails prevent traffic fatalities, which leaves many people hoping the federal government expands the truck guard rail requirement to side guards in addition to rear guards. Over 300 people died in 2015 after side collisions with large trucks. Side guards might have prevented some of these deaths. 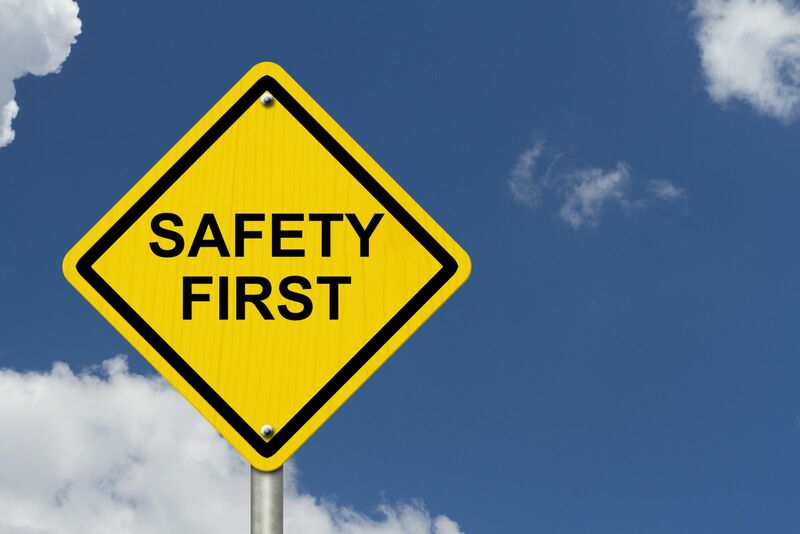 Since there is no federal legislation requiring side guards on large trucks, a few U.S. cities have stepped up voluntarily to protect people from these horrific, preventable injuries. Boston requires city contractors to have side guard rails on their trucks. New York City is in the process of installing underride guards on city-owned trucks. And now Seattle is protecting its people as well. The truck accident team at Max Meyers Law helps people who suffered injuries in transportation accidents. Call us at 425-399-7000 today, and we will schedule your free consultation and claim evaluation.